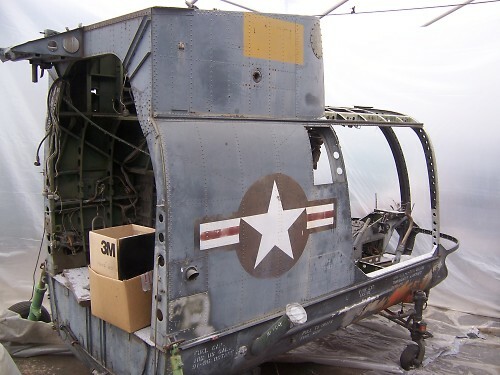 This HUK-1 airframe is still in bad condition. The owner, Mr. Doug Coleman, is intending to restore the HUK when funds would become available. 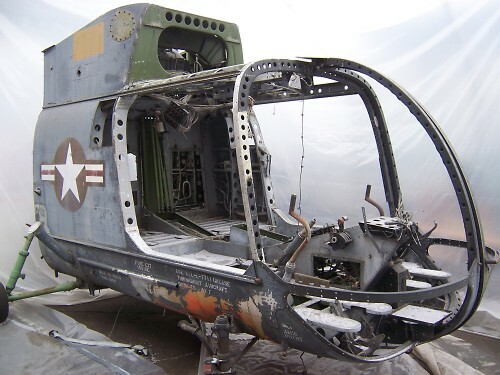 It was for long in outdoor storage, which caused great damage to the airframe. 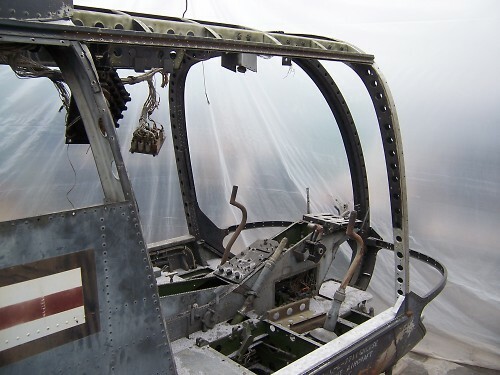 The airframe was collected from the Daytona Beach, FL area and is supposed to have been part of the Harry Doan collection there. Mr. Doug Coleman has been doing a little restoration work recently. 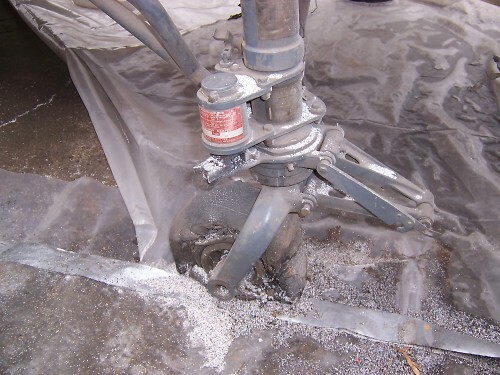 The HUK is now inside a plastic enclosure so it is dry. The airframe has been cleaned up and a little 'bead blasting' on some of the interior was done (that is the white stuff you can see on the floor in the photos). 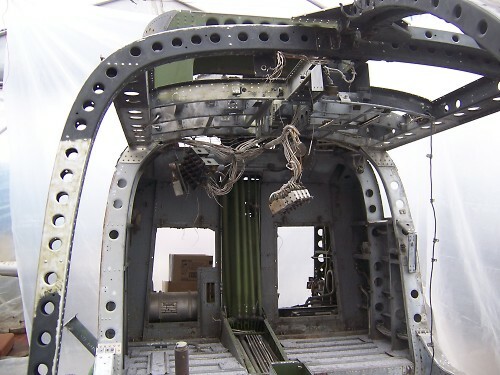 The aluminum structure looks good but the magnesium parts are all corroded away, that is the skin over the cockpit and the skins on the tail booms. 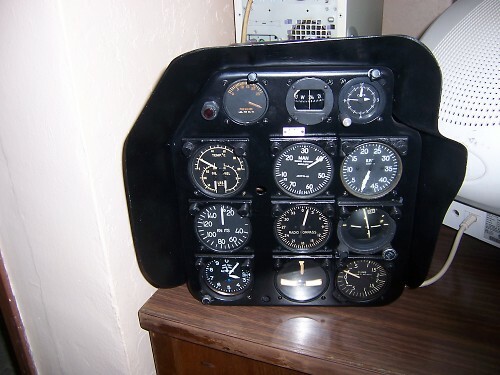 Mr. Coleman has built a new instrument panel and has found instruments of the type used on the HUK. The work he has done is very good but it is a low priority part of he business and therefore some what limited so far. After all these years of being stored outside the exterior paint is still in fair condition.